We’ve already run down this year’s big new attractions, ranging from Fast & Furious: Supercharged to Aventura Hotel. It turns out, however, that we didn’t quite know every last item that is set to debut within the next 12-month period – Universal just today teased us all with some big announcements that are hovering on the horizon. 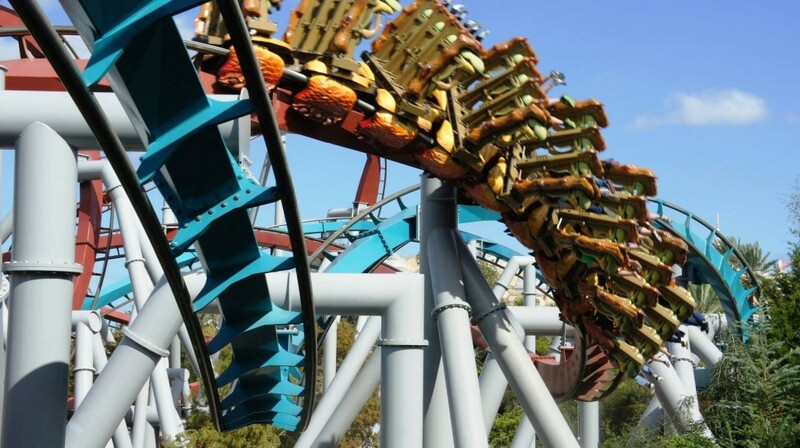 What’s so intriguing about the promised lineup (even if, at this early juncture, most of its specific components are more nebulous than exactly detailed) is that it also starts to draw 2019 in greater detail, as well – a year which is already looking to be a doozy for Orlando, thanks to the presence of Star Wars: Galaxy’s Edge down the street at Walt Disney World Resort. We’ve gathered up everything that’s been officially acknowledged and laid out for you here, all nice-like. It looks like that your next Universal summer vacation (or two) will be filled with lots of exciting new adventures. 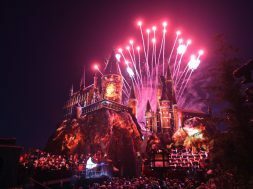 There is, of course, only one place to start with this updated look at 2018’s and ‘19’s wares: The Wizarding World of Harry Potter. 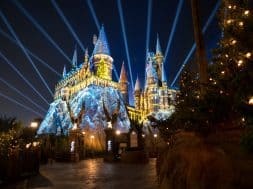 Last year’s brand-new Christmas in the Wizarding World snuck in an entirely new (well, for Florida) attraction into Hogsmeade: a projection-mapping show, which uses Hogwarts Castle as its canvas and which conjured many a beautiful holiday scene from the Harry Potter films and books (including the entirely appropriate Yule Ball). 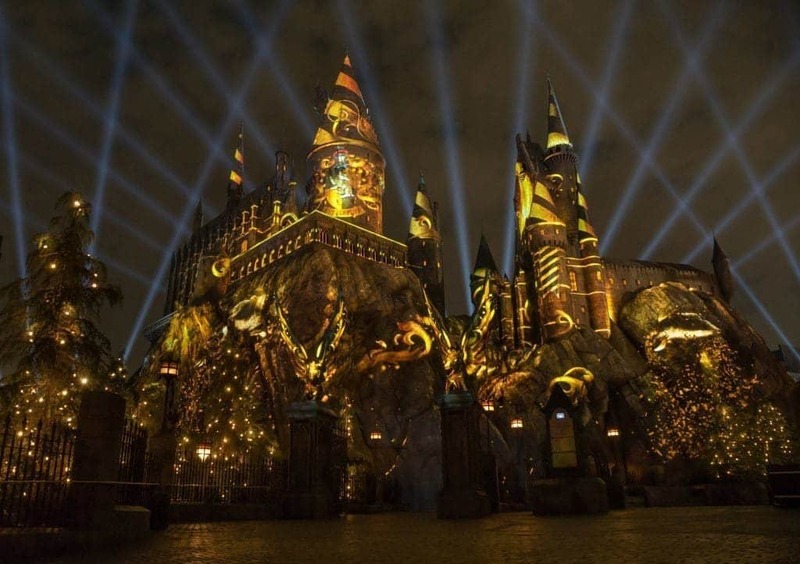 Although Orlando was nearly a year behind its counterparts in Osaka, Japan and Hollywood, California in receiving such a splendid light display – and although Universal Studios Japan is already one-upping the performance with a projection-mapping parade(!) 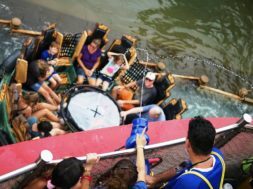 later this year – it was a worthy addition to Universal Orlando, generally, and a much-needed improvement to Islands of Adventure, specifically, as most of Universal’s recent rush of world-building has been devoted to other parts of its resort. There’s been no word yet on when this new show will debut, but expect that to change soon. 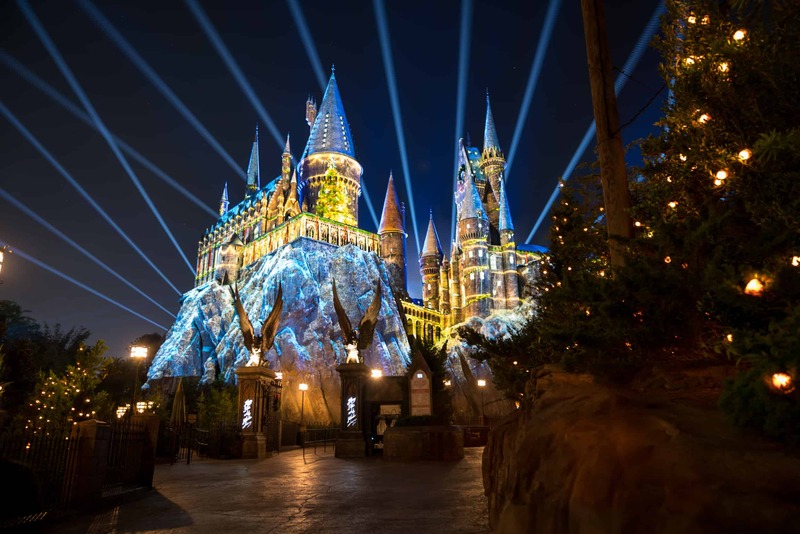 What’s intriguing to note here is that the projection-mapping show, whatever it ultimately ends up being, is just the first part of Harry’s 2018 lineup; we now also have official confirmation that Christmas in The Wizarding World of Harry Potter will be returning in November. 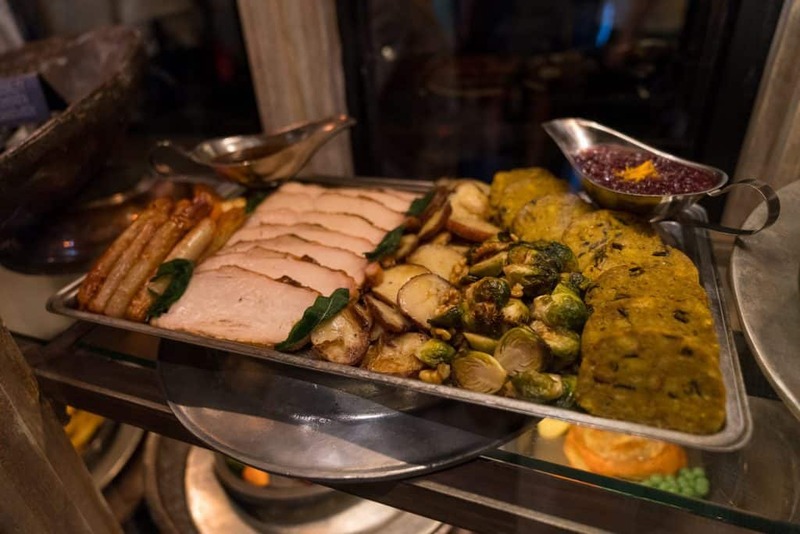 This may not be that big of a surprise, given just how popular the holiday shindig proved to be, but it’s nonetheless nice to have it officially spelled out by the company. And although no word was made about any changes to the event’s portfolio of experiences, we’re going to cross our fingers (and our wands) and hope that we get an expansion on the food front – as good as the culinary items were, the Holiday Feast is made for groups of four only, and the Christmas Pudding and Butternut Squash Soup could definitely use some company (West Coast wizards have previously delighted in Eton mess, that legendary British dessert. Its inclusion over here should be a no-brainer). But that, needless to say, isn’t all. 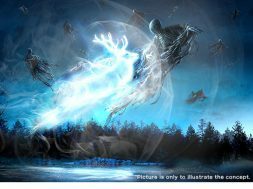 Next year’s new Potter roller coaster – y’know, the one replacing Dragon Challenge – should be getting officially unveiled sometime later this year, as well, and, in the meantime, there are always those new chocolate frog cards to collect. Even though Harry’s wondrous world first debuted seven-and-a-half years ago, its rollout of new additions isn’t showing any signs of stopping anytime soon. 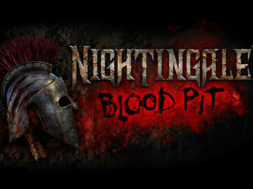 Want to know the latest news about this and more? Join our Facebook Community for future updates! What else will be announced this year? This trend most certainly will continue for both 2018 and ’19. 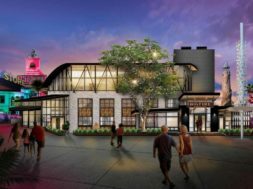 As we get further on into the year, Universal has promised to lift the curtain on most of these incoming additions, which includes the (still-unnamed) seventh and eighth on-site hotels and the replacements for both Cinematic Spectacular and Terminator 2 3D: Battle across Time. Oh, yeah – there’s also a little development called Super Nintendo World, whose Floridian presence just might also, at long last, get some concrete details. Need to recap what’s already been revealed for this year? You can find that in-depth feature here. And be sure to follow Orlando Informer on Facebook, Twitter, and Instagram for even more updates on everything Universal Orlando.